Menu option will show up in front of your screen and redirects you to the page where you can uninstall the software. 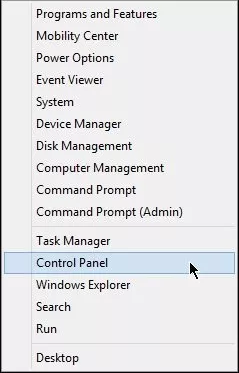 You can see the Control Panel option from your drop-down menu after clicking on the “Start” button at the left corner of your desktop. This menu will lead you to another set of options including “Uninstall programs” or “programs”. 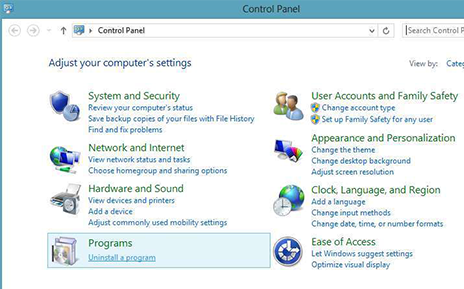 The wizard window you previously used when installing the software is also the one you will be using when you uninstall the program. 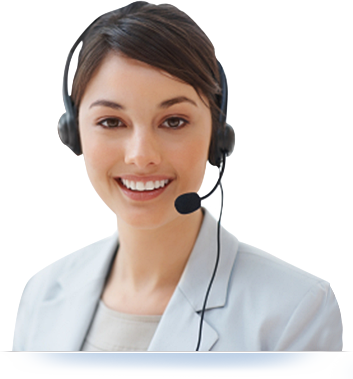 DriverUpdate helps you identify outdated driver's that can be downloaded from respective manufacturer's website for free. 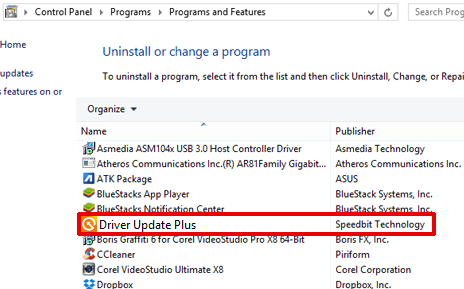 DriverUpdate minimizes the risk by downloading the correct driver in sequence for your hardware for only $9.99 per month. Any other third party products, brands or trademarks listed above are the sole property of their respective owner. No affiliation or endorsement is intended or implied.